What's The Least Expensive New Car With a Longitudinally Mounted Engine? 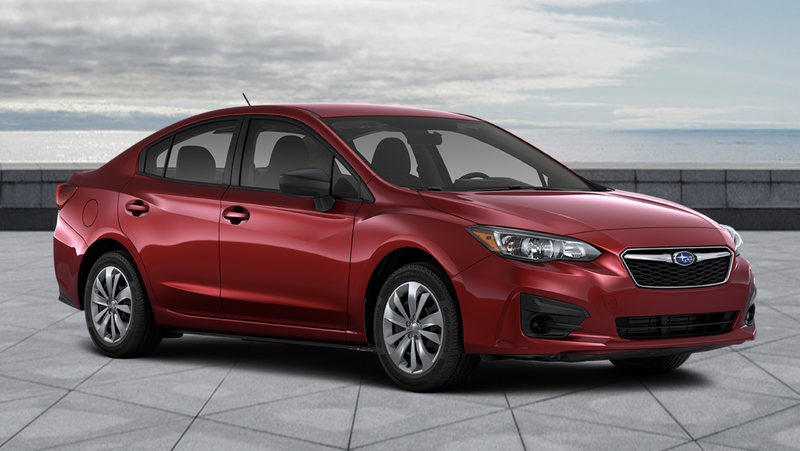 Just a random thought I had - starting at $18,495, is the Impreza 4-door the lowest price point to get a car with a longitudinal engine? The Nissan Frontier is close at $18,990. What else is out there?